David has a background in teaching with specialization in Early Childhood. He has also worked in the area of appropriate technologies and is a qualified Emergency Medical Technician. He has served on the Boards of World Relief Australia, Mercy Ships Australia, YWAM Medical Ships and Travel With A Cause. 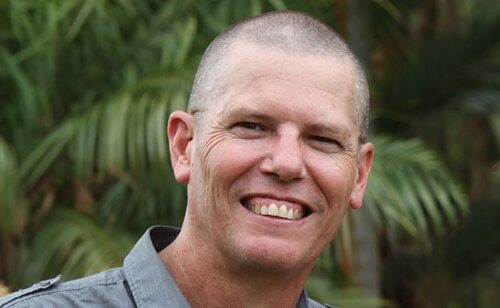 Currently David is a member of the Board for YWAM Darwin, and serves on the National Leadership Team of Youth With a Mission Australia. He has served as the National Director of Australian Mercy since 1998. David is married to Marie and lives in Burnie Tasmania. International, based in Africa and Europe. 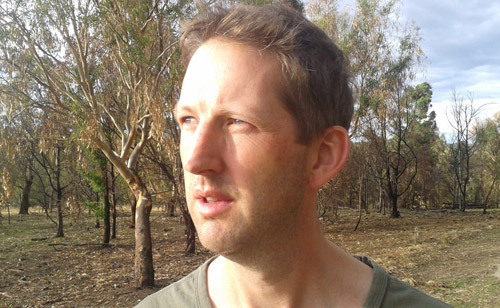 Nik currently resides in Melbourne and works with YWAM where he is involved in training and taking groups of young people on field trips through the Pacific, Middle East, Europe and Australia. Nik is married to Sarah and has 2 growing boys. 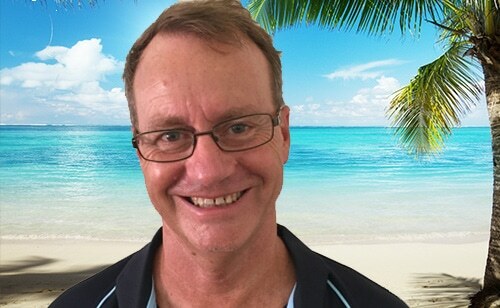 Kevin originally hails from Perth and was formerly in the RAAF. He now has a background in accounting and a keen interest in alternative technologies. He currently works as the accounts manager for Youth With a Mission Canberra and also manages Australian Mercy’s accounting at that location. He is married to Dianne, and together they have 5 children and 6 grandchildren. Rodney is from New Zealand and has a background in Civil Engineering and IT. He has worked in a range of organisations from Local Government to Banking and High School. 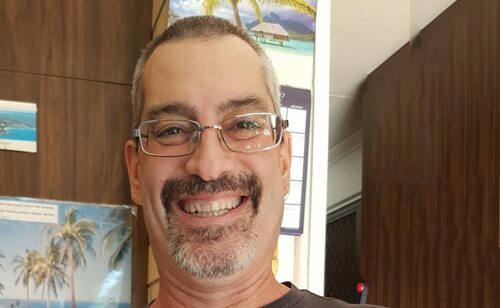 Rod has been on staff with YWAM Wollongong since August 2009, and has worked as the National Administrator of Australian Mercy since March 2011. Rodney is married to Karen and lives in Port Kembla. 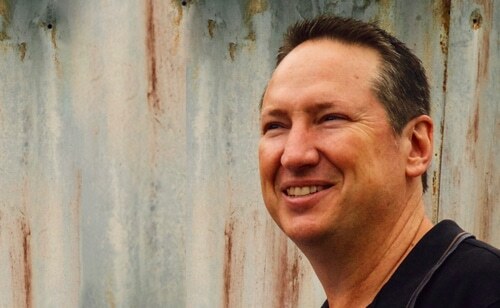 Bruce is the Co-Director of YWAM Wollongong. Bruce is married to Kristin and lives in Wollongong. Kris currently works in IT and has a background in mechanics. 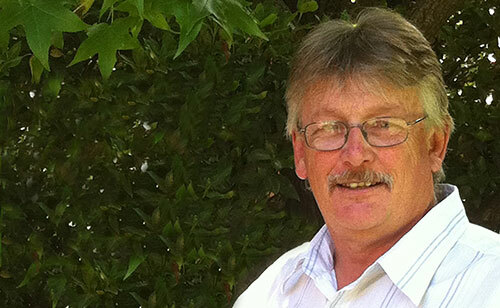 He has worked in the volunteer sector since 1985 spending a number of years directing the work of YWAM in South Australia. He also lived and worked in Indonesia doing business and community development activities. Currently residing in The Netherlands, Kris is part owner of KJHosting a web design and hosting company. 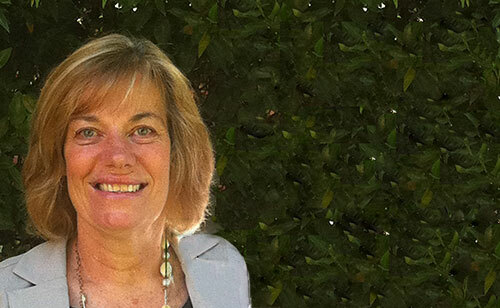 Dianne is the Operations Director of YWAM Canberra. She has a strong interest in staff development and in reaching out to the poor and needy. She is married to Kevin and lives in Canberra. Jen is the Director of Youth With A Mission Darwin, as well as leading Australian Mercy’s work in Darwin since 2003. Jen has a background in teaching and working with children with disabilities and also has also been employed by the Anglican Church as a community worker specializing in delivery of programs for disadvantaged children and families. Jen has studied and worked in Community Development, and has a particular interest in Relief & Development projects across SE Asia. 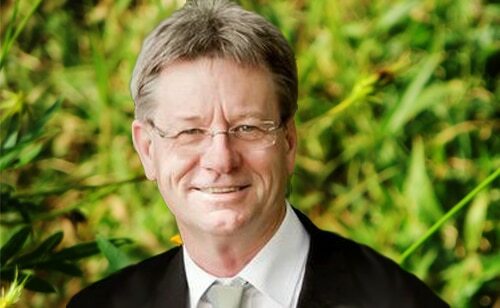 He was formerly Chairman of the Evangelical Alliance in Darwin. He is a senior fire fighter with local volunteer fire service. 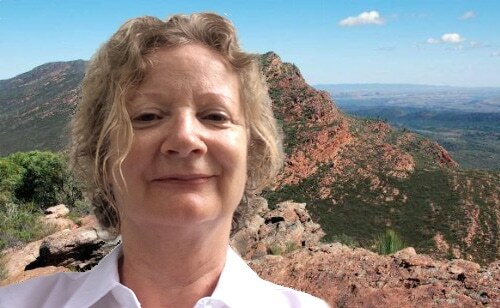 Chris serves as a Justice of the Peace in South Australia. He is married to Gina, has two children and lives in the Adelaide Hills.